The new edition to Dreamville, Cozz drops some new heat for the streets featuring alongside Boogie. He had recently dropped his Dreamville debut, Cozz & Effect, and also appeared on the recent Revenge of the Dreamers 2 compilation. 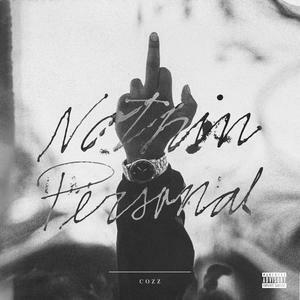 Cozz is the real deal, and Boogie compliments the track for the rest of the wave. Press Play.